When you call River Pointe home, you will find a place where comfortable, carefree living meets acute attention to detail, giving you all the conveniences you deserve. 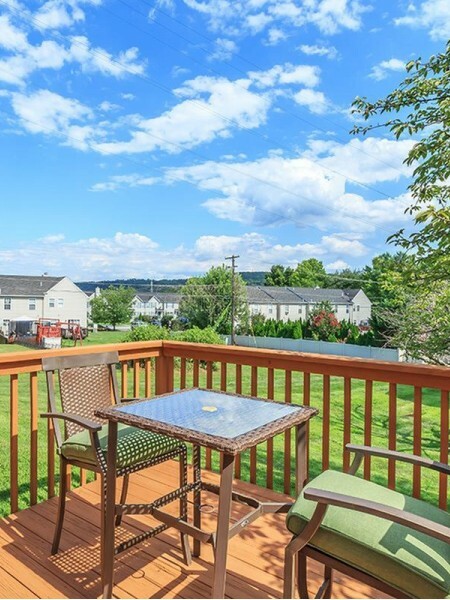 Purposefully situated in Bethlehem, PA, our prime Lehigh Valley location puts you just minutes from public transportation and offers convenient access to several major highways and thoroughfares. Our community is also centrally located between Philadelphia and New York City, so it only takes a short trip to enjoy all that these major hubs have to offer. River Pointe is surrounded by shopping, dining, entertainment, and cultural experiences for everyone to enjoy. Bethlehem's center city attracts people from every lifestyle by featuring a variety of seasonal festivals, and the nearby Sands Bethlehem Casino and Events center features comedians, sporting events, and live music performances. Enjoy prime shopping and dining throughout the Lehigh Valley area, as well. Our great location is close to several major employers, I-78, and the Lehigh International Airport, so traveling and commuting is easy. At River Pointe, we don't want you to sacrifice the comforts of home just for a great location. That is why our ideally located apartments also provide you with an apartment living experience you won't find anywhere else. Offering spacious one bedroom apartment homes and two, three, and four bedroom townhomes, our homes bring comfort and convenience with a touch of elegant flair. Spacious and abundant floor plans provide a welcoming ambiance with private entrances and patio or balcony extending your living space outdoors. River Pointe is nestled among meticulously landscaped grounds and overarching shade trees, making it easy to enjoy the outdoors. Our community offers a playground and open ample parking for you and visiting guests. Rest easy with other conveniences like on-site maintenance, online rent payment, private parking, and friendly staff. Our community also welcomes furry friends of all shapes and sizes with no weight restrictions. 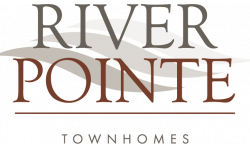 Check out our pet policy now, or fill out an online application today to begin making River Pointe your new home.